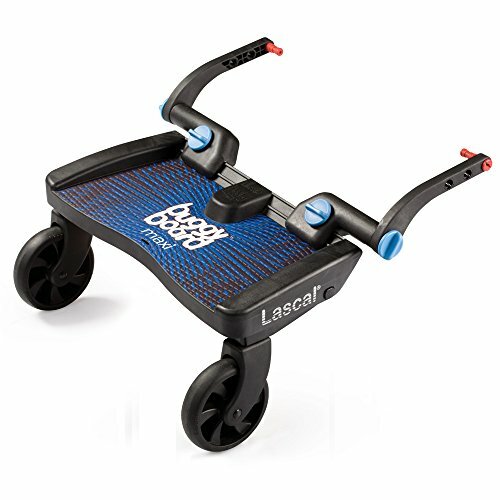 Regal Lager BuggyBoard Maxi - Blue by Regal Lager at Baby Stroller Car Seat Combo. MPN: LBBM-6L. Hurry! Limited time offer. Offer valid only while supplies last. The next generation of stroller board, the BuggyBoard fits easily to umbrella type strollers with upright tubing to which the Boards can be attached. If you have any questions about this product by Regal Lager, contact us by completing and submitting the form below. If you are looking for a specif part number, please include it with your message.